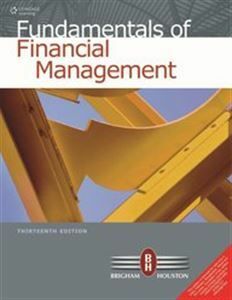 Please advise me name of the books for to solving numerical questions of Bank Financial Management to qualify in CAIIB? 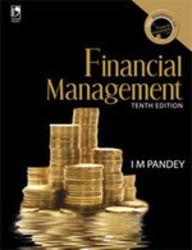 Tips to prepare for descriptive type of examination like NET Paper III? 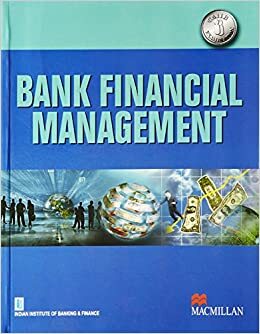 Is B.Ed a good option for Financial Bank Management candidate after completion of M.Com? 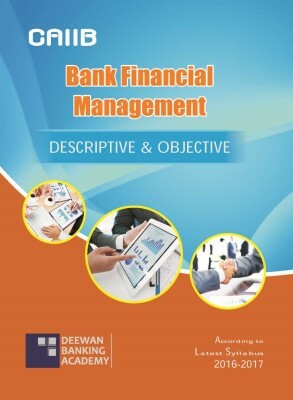 Tips and tricks to prepare for Bank Clerk examination? 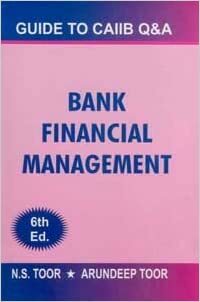 Shortcuts to solve the numerical aptitude questions? 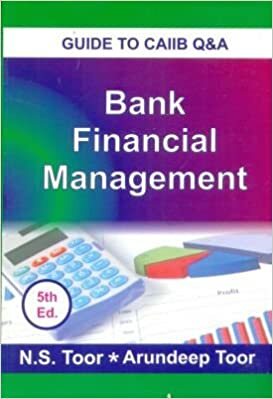 Please send me solutions to numerical problems (step by step)for past five years question papers of advanced bank management and bank financial management in caiib exam.